When it comes to style, these navy chevron braces/suspenders with leather details are the icing on the cake. The leather details really set off the quality craftsmanship that goes into the chevron pattern. You’ll always look good wearing navy chevron skinny braces/suspenders – but choose these ones and you’ll look even better. This is the must-have accessory for standing out from the crowd at your next wedding or garden party – or even your own surprise birthday celebration. 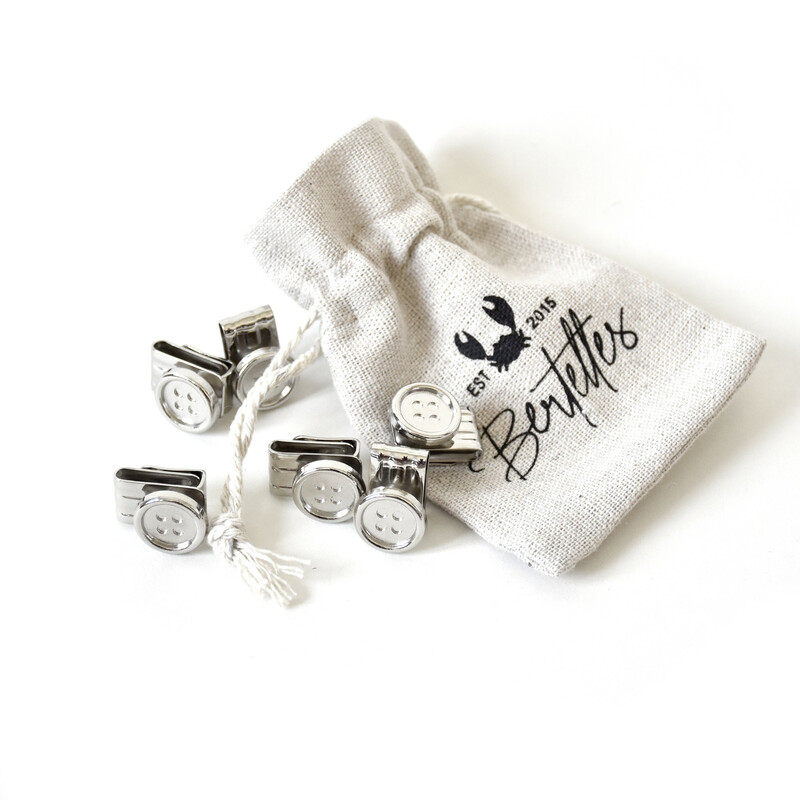 Here at Bertelles, we simply love style and premium-quality details. That’s why we’ve selected these navy chevron skinny braces/suspenders for men – just for you. They’re handmade in Belgium, and they measure 120 cm long and 25 mm wide. You’re guaranteed to turn heads!